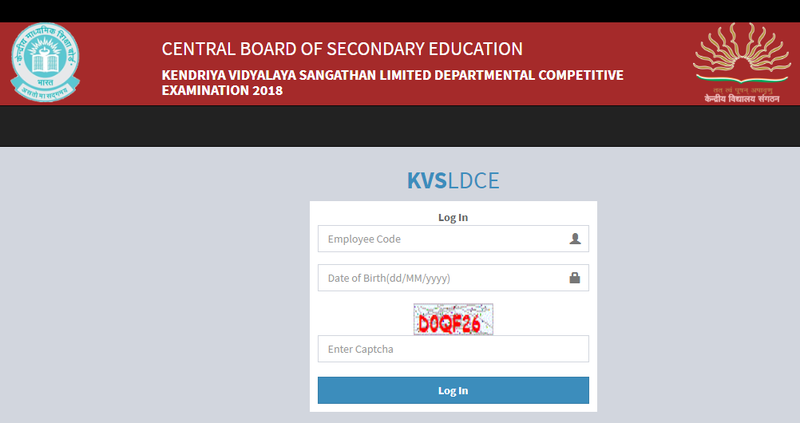 With reference to KVS Notice dted 26.06.2018 regarding Admit Cards for the posts of Vice-Principal, PGTs, TGTs and Head Master, it is intimated that link for downloading E-Admit Cards has been uploaded on KVS Website. Candidates are required to download the admit card, take its print out and appear in the examination as per reporting date and time mentioned in it. Any issue relating to admit card in respect of said examination, Help desk: [email protected] or Telephone number 011-22044164 and [email protected] or Telephone number 011-2653643 may be contacted.